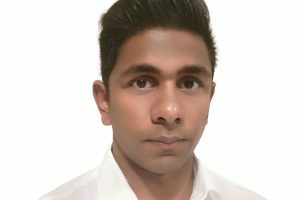 Australian-headquartered food processing and packaging solutions provider tna has appointed Matthew Walters as branch manager to head up its African operations. 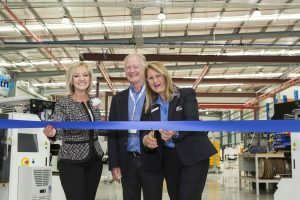 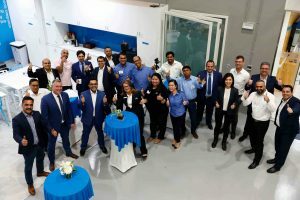 Australian-headquartered tna has developed a services hub for its Middle East operations, opening a new office and training facility in Dubai. 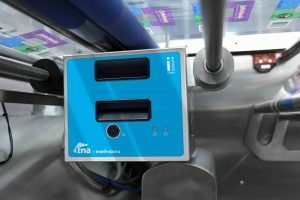 tna has confirmed the launch of its intelli-date 5 high-speed thermal transfer overprint (TTO) date coder, featuring airless design and integrated print code verification technology for continuously high-quality printing on flexible bags. 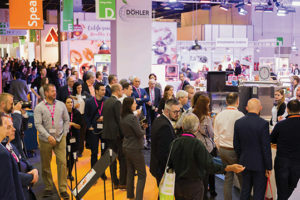 An innovative data collection and reporting tool for manufacturers in the food industry including the confectionery sector, has been launched by tna. 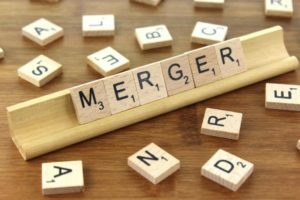 UK-based confectionery group Tangerine has signed a renewed agreement with Pooling Partners, a manufacturer of sustainable wooden pallets, to significantly enhance the company’s distribution capabilities. 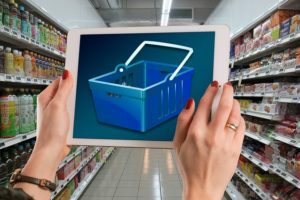 In a survey of 2,000 consumers in the UK, US, Spain and Australia, carried out by New Nutrition Business, 79% of consumers revealed that they find messages surrounding health, food and nutrition confusing. 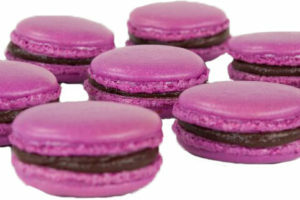 Tanis Confectionery has signed a joint venture agreement with Australia-based JH Tester Industrial Automation. 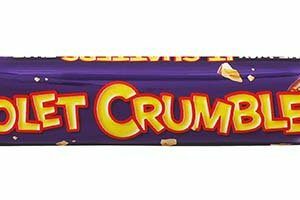 Nestlé Australia has sold its Violet Crumble brand to Australian confectioner Robern Menz for an undisclosed sum. 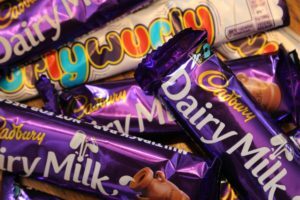 Mondelēz International has announced a A$75 million ($59.4m) investment plan for it Cadbury Claremont plant in Australia, which will result in 50 job losses. 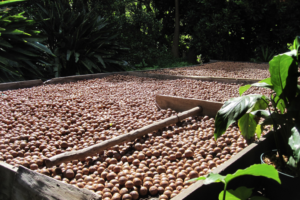 Severe weather has impacted the 2017 Australian macadamia crop with the crop forecast lowered to 47,000 tonnes in-shell. 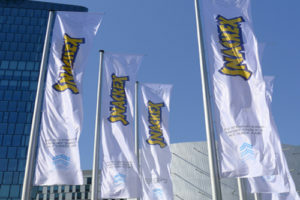 Some 155 exhibitors descended on Vienna, Austria, for the biennial Snackex trade show and conference from 21-22 June. 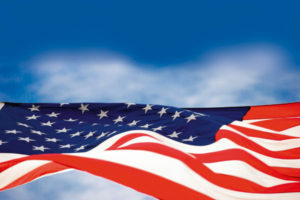 Katie Smith reports. 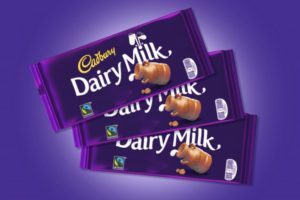 Mondelēz International has invested A$4 million ($3m) in new equipment at its Cadbury chocolate manufacturing plant in Tasmania, Australia. 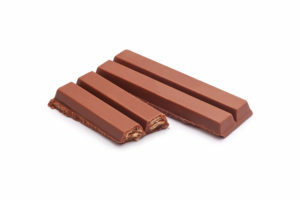 Last week came the news that Nestlé had lost the latest round in a long-running trademark dispute with Mondelēz International over its KitKat chocolate bars. 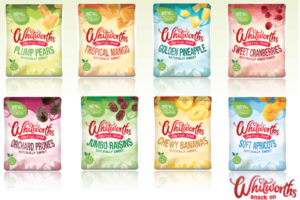 Dried fruit, nuts and seeds producer Whitworths has been acquired by Turkish wholesaler Anatolia for an undisclosed sum. 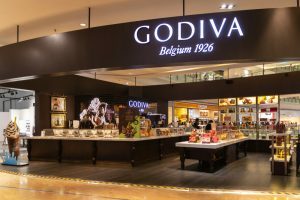 Trump’s destruction of the TPP has sparked a major rethink within the American and Asia Pacific confectionery sector. 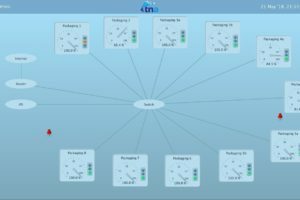 Ed Zwirn, Barbara Barkhausen, Julian Ryall and Jens Kaster report. 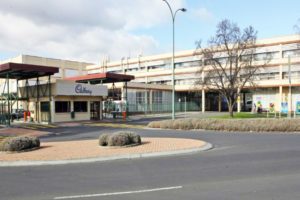 Snack giant Mondelēz International has revealed plans to close its factory in Dunedin, New Zealand, which would end the snack company’s manufacturing operations in the country.